Taster sessions, individual tuition, group events and birthday/hen/stag parties available. Using the latest PCP telescopic rifles, this can be a relaxing and enjoyable activity for all. 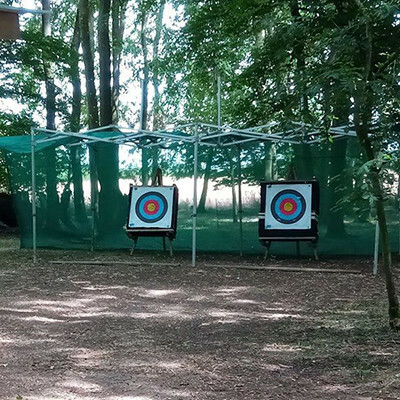 Test your aim on our lovely wooded archery range. Sessions are fun and relaxed, requiring no prior experience as our Archery GB instructors are on hand at all times. This competitive activity requires no previous experience as our APSI qualified instructors will guide you through the whole experience. 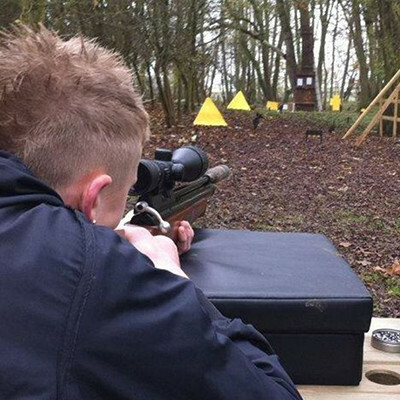 All sessions are organised and led by our instructors, who are associate members of The Association of Professional Shooting instructors as well as Archery GB instructors. We are located on the outskirts of Cirencester, with easy access to the A419, Spine Road junction at the Cotswold Agricultural Centre (adjacent to the Mole Valley store). All our events are fully mobile, so if you have the room, we have the equipment! 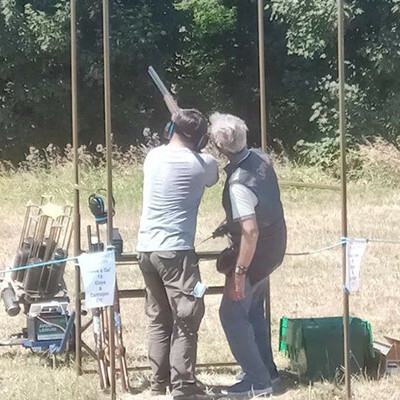 We teach both clay shooting and archery at schools, run the yearly clay shoot at the Cotswold Show and the Southrop village charity clay shoot flush. We also host corporate events for local hotels. Our site uses a large car park, excellent toilet facilities, with undercover archery and clay shooting areas in the wood. Our services are great value for money and we take pride in providing a memorable experience no matter what event you choose.